The NVQ Diploma in Plastering (Construction) Level 2 will develop knowledge and skills in areas such as applying solid and finishing plaster and solid render to surfaces and producing and repairing fibrous plaster components. Learners can specialise in laying sand and cement screeds, applying projection plaster and render, and installing mechanically fixed plasterboard. Its primary purpose is to confirm the learner’s occupational competence as a plasterer. 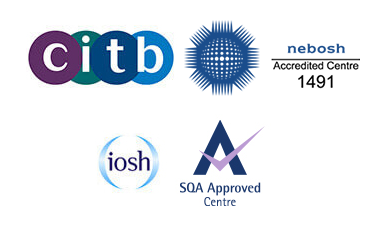 As a work-related, competence-based qualification it provides confirmation to employers, industry managers and card schemes that the learner has the skills and knowledge needed to meet the nationally recognised standard to carry out the role. This qualification is mainly taken by individuals employed as plasterers. Learners may progress from the Level 2 NVQ Diploma in Plastering (Construction) to a range of qualifications at Level 3 and above, including Occupational Work Supervision.